Over 30 years experience removing and trimming trees in the Gulf Shores area. Protect your home and property in Gulf Shores AL by removing old or sick trees and trimming back limbs close to structures. We are proud to give top quality service whether it is Tree Removal or Trimming you need in Gulf Shores AL. 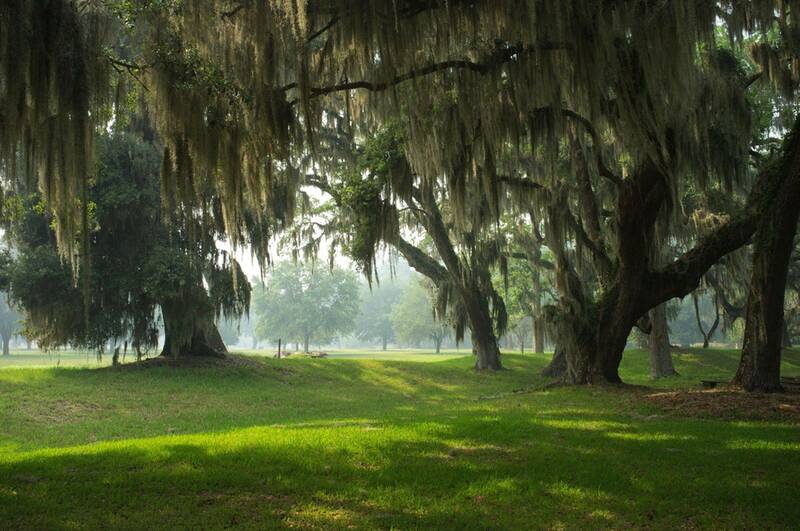 Best Tree And Sprinkler Service is proud to offer tree services in Gulf Shores AL. 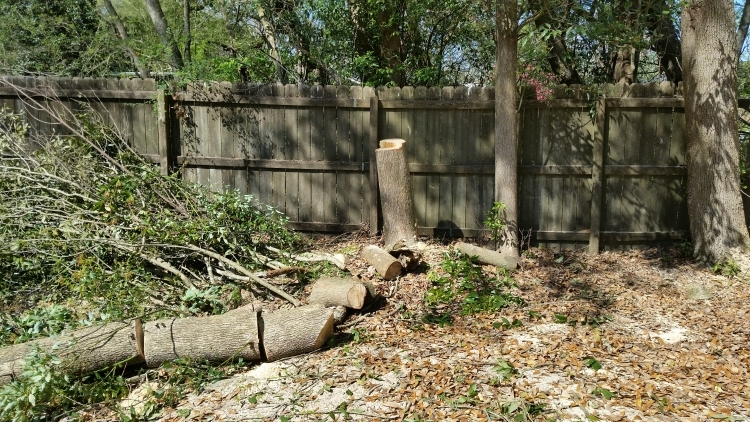 We offer affordable and 5 star customers service when residents of Gulf Shores need tree removal, tree trimming and pruning, storm damage removal, and stump grinding. 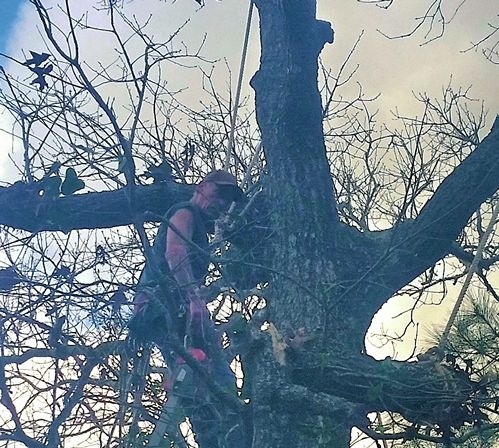 Why hire a tree service pro near you in Gulf Shores AL? There are many instances where a tree that needs to be removed or trimmed in Gulf Shores has a very good chance of causing damage to property. The hazards of climbing high up a tree with powerful saws and equipment is not something to take lightly and can result is serious bodily injury to someone with little experience. Bottom line we know how to keep your property safe from perils caused by trees and tree limbs safely. How much does tree removal service cost in Gulf Shores Alabama? Don't forget we also offer the best sprinkler service in Gulf Shores!